As the creator of this wonderful texture-pack says, Mario Paper Cut is considered one of the few really good textures based on Super Mario. If you consider this pack closer and pay attention to details, you can see a great similarity with vanilla textures. 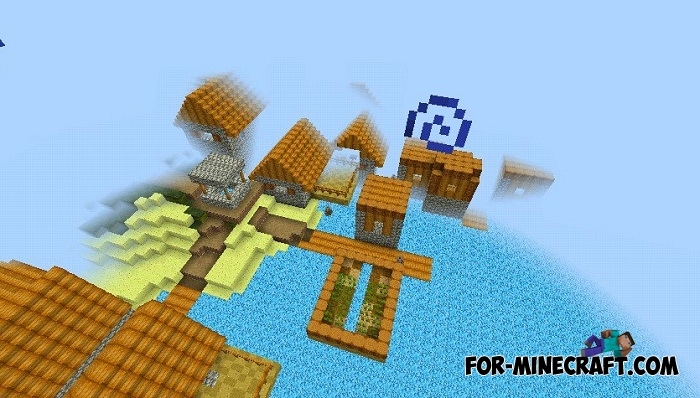 In the rest, all blocks, objects and mobs are replaced so as not to violate the general parameters. Mario Paper Cut boasts new icons, particles, sun and moon. 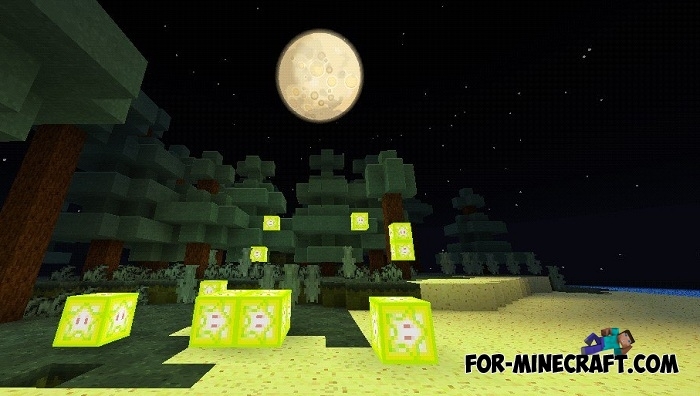 Great emphasis is placed on glows so be sure to try new lamps. 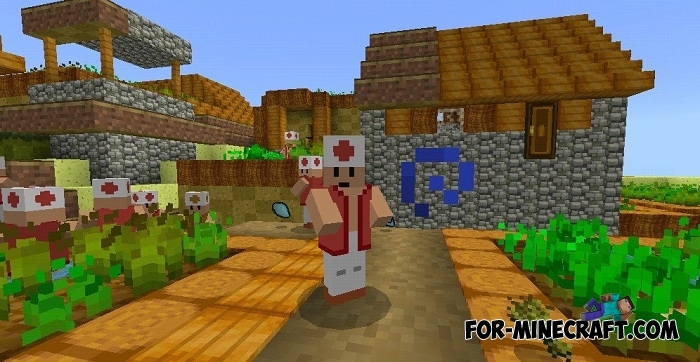 If you do not have enough the textures, install the following addon - Mario Craft for Minecraft Bedrock is dedicated to transforming the cubic world into the universe of Mario and his friends. How to install Mario Paper Cut?